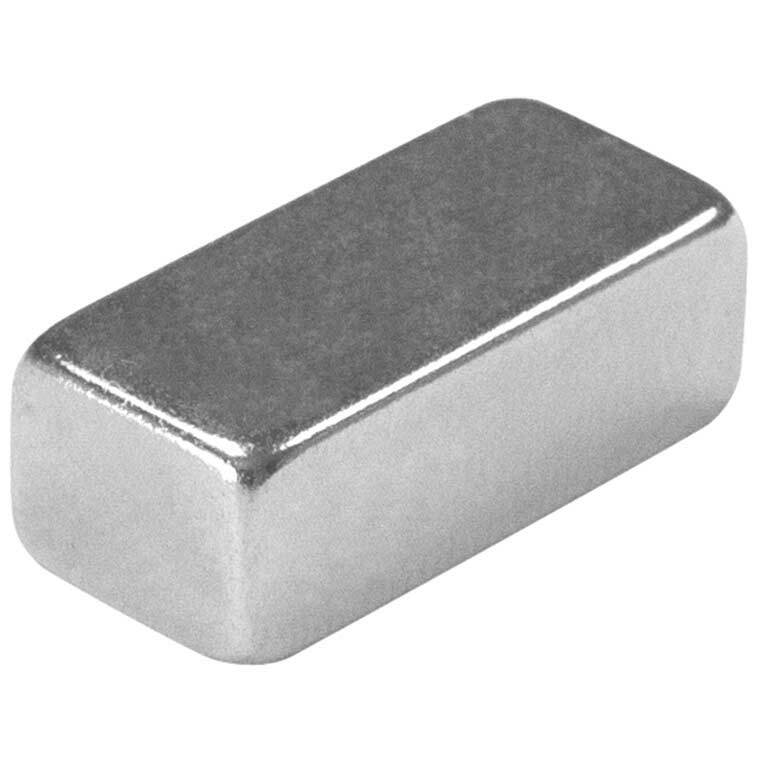 Due to their tremendously high energy level, Rare Earth magnets are ideal for miniaturized applications. They offer high resistance to demagnetization and are recommended for applications with temperature ranges under 180°F (82°C). 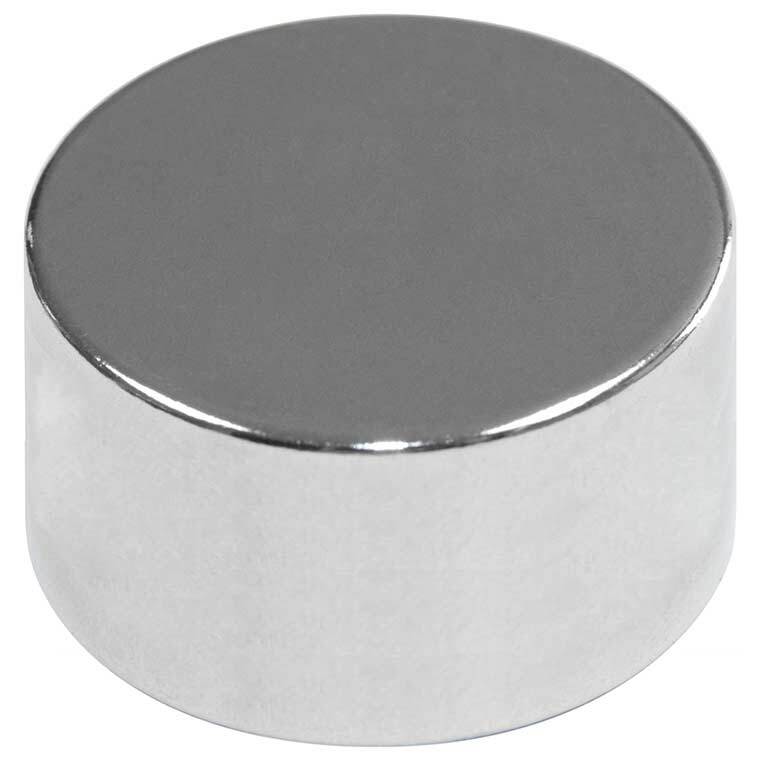 Raw Rare Earth magnets have a dull metallic appearance and tend to be very brittle. They can be ground, but caution must be exercised not to crush the material. Be aware of possible fire from the dust particles produced from grinding or cutting Rare Earth magnet materials. Raw magnet material is available in many different types, shapes, sizes and strengths. When selecting magnetic material to perform a given task, certain specifications need to be considered: dimensions, direction of the materials, magnetic orientation, tolerances, finish, strength, and the type of raw magnetic material desired, such as Rare Earth magnets, Ceramic magnets or even Flexible magnetic rubber. Mag-Mate raw magnet material meets Magnetic Materials Producers Association (MMPA) standards for physical quality and magnetic properties.